10 Under 35 Changemakers in Ghana You Need to Know. There is a new generation of young Ghanaians who are refusing to follow the status quo in their society. They do not want to grow old before they create the change they want to see in the society. 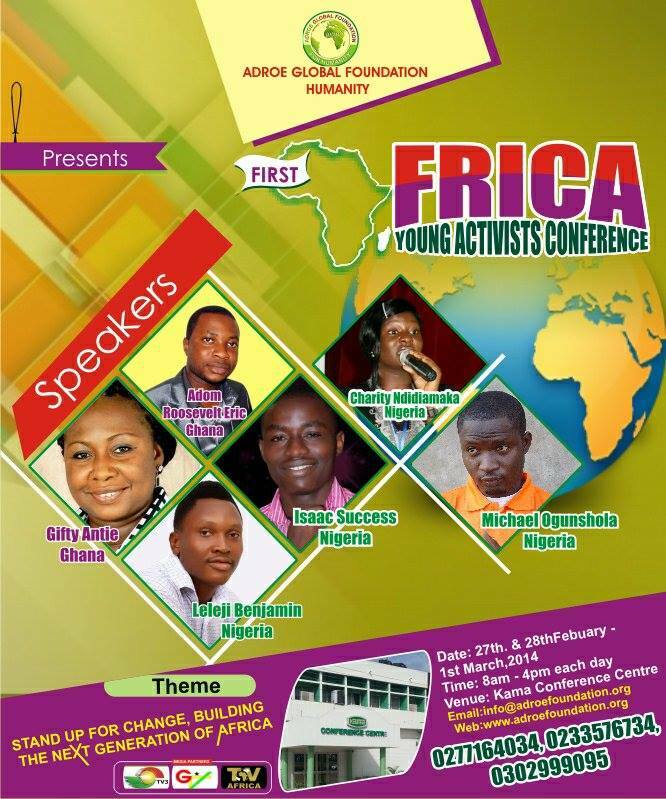 They have taken the challenge to develop and create opportunities for other youth in Ghana. This is the Ghanaian version of a previous article titled 10 Under 35 Changemakers in Kenya You Need to Know. The focus of this post is to celebrate our young heroes and to let them know that their work and contribution to the development of the nation is seen and well appreciated. Africans need to celebrate their heroes no matter how small their efforts may be. 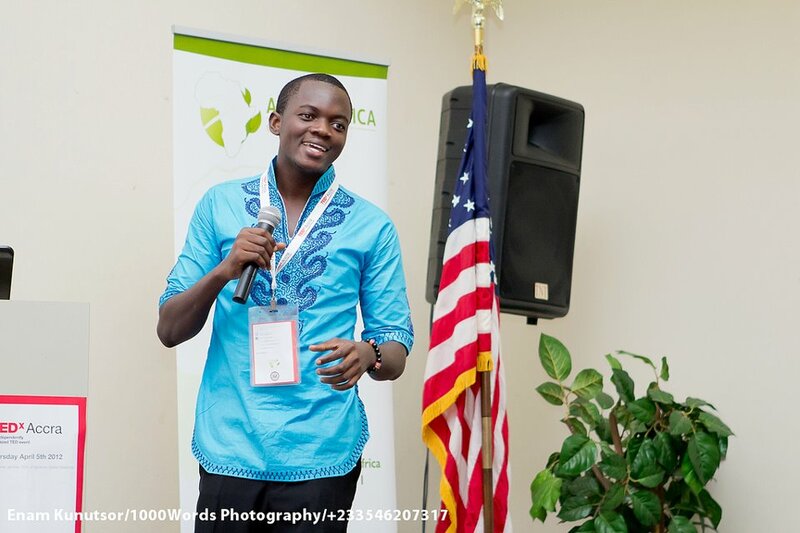 Meet the awesome 10 young Ghanaians who are creating change and contributing to the development of Ghana.These people are mentors to several young Ghanaians. These young people were selected from sectors like technology industry, sport industry, social enterprise, film industry and the field of agriculture. This selection is in no particular order of ranks. 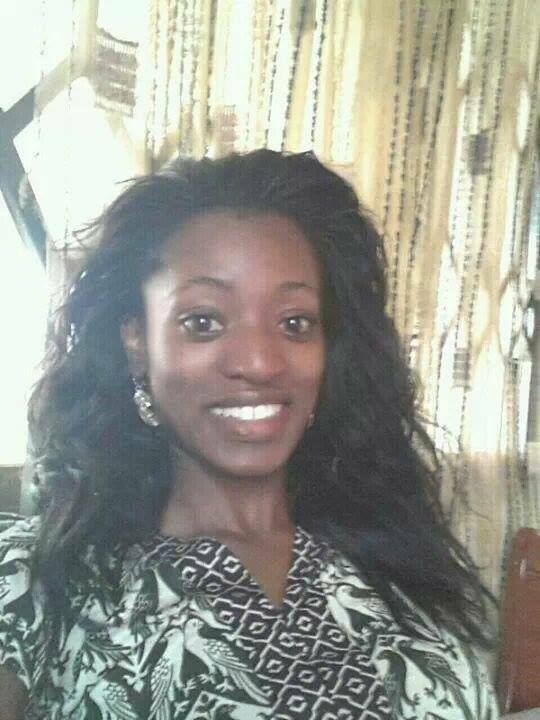 Rasheeda Mandeeya Yehuza, 23 years, founder of Nasara Tech Company Limited, an IT company aimed at improving technology in Ghana and making technology readily available to those in rural communities. Nasarah aims at building efficient, robust, simple but life changing products that solve problems. Prior to Founding Nasara Tech, she co-founded Click Trade Ghana in 2012, a platform for buyers and sellers in Ghana to connect, and she built a couple of games and desktop applications under the snapso brand while still figuring out which path she wanted to take in IT. 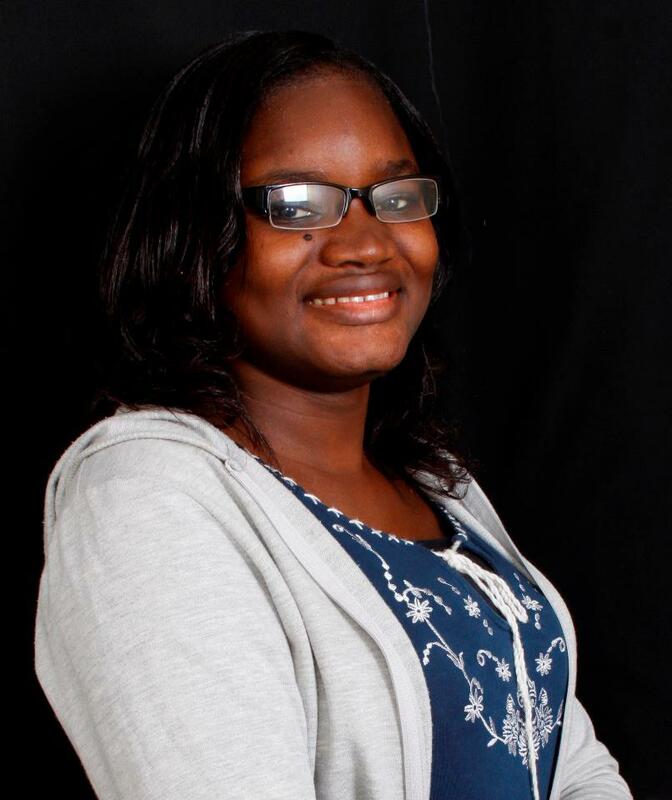 Rasheeda is also the co-founder and mentor of Tech Needs Girls Ghana, an interactive workshop organized annually for girls in the Senior Secondary Schools, which involves hands on sessions where girls learn to develop mobile and web applications and interact with software that teach them more about STEM (Science, Technology, Engineering and Math ). Nehemiah Kwesi TT Senyo Yelu Attigah, 33 years, CEO of Hatua Solutions Ltd. an Accra based company, a brainchild of highly professional people with a far reaching vision and excellence. With the aim of reaching every corner of the globe, catering for the needs of this fast changing inter-connected world with every idea, technology, process and expertise. He is an experienced software engineer, project manager, business analyst, Microsoft Dynamics specialist ,a blogger, and entrepreneur . He is also passionate about God, Data, Photography, sports, music, social projects and mentoring the younger generation. He is a member of the Ghana Think (BarCamp Ghana) and BloggingGhana’s BlogCamp Teams. Ms. Anne Amuzu is the CEO and the Technical Lead of Nandimobile Limited, a young and vibrant technology startup in Ghana. Nandimobile’s objective is to leverage the high mobile penetration rates in Africa to create mobile customer service technology that enable businesses easily connect with their customers on the mobile platform. In the last two years, the company has launched three products and attracted a clientele of over 80 companies. In April 2013, she was selected among 27 emerging women leaders from around the world by the Annual Fortune/U.S. State Department Global Women’s Mentoring Partnership Programme. 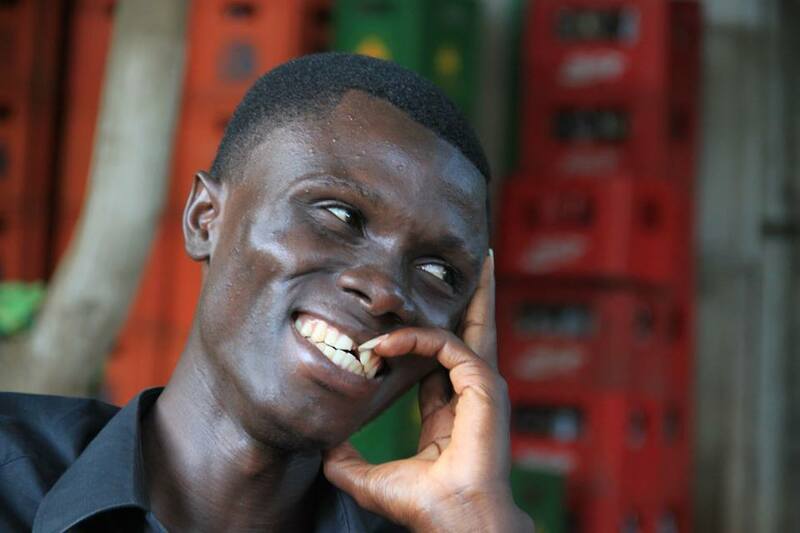 MacCarthy M. Mac-Gbarthy , 25, a student of Tamale Polytechnic, an Entrepreneur and Co-Founder of Hopin Academy. Hopin is a social enterprise that grew out of a growing frustration with the existing educational system in Ghana. For the period of seven(7) months during 2013 this year, Hopin has trained ninety (90) local participants in our program. Hopin is based both on personal experience with self-directed learning as well as exposure to many kinds of technology for learning. Hopin collects the best content and tools from the internet and mobile content and combines it with a strong local learning community where you can learn individually and collectively via, coaching, Peer to Peer learning, mentoring, project-based learning and experimental processes.(www.hopinacademy.org). 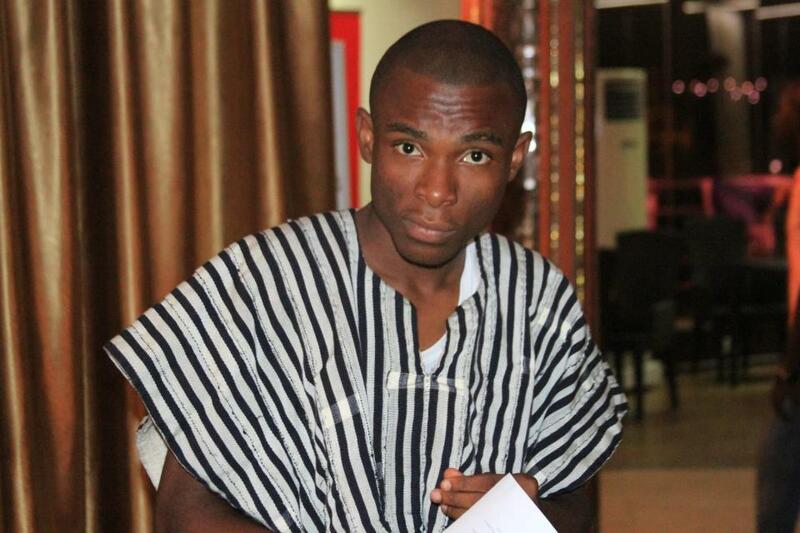 He is an active member of a a vibrant youth networking ogranisation in Ghana called Barcamp Ghana. 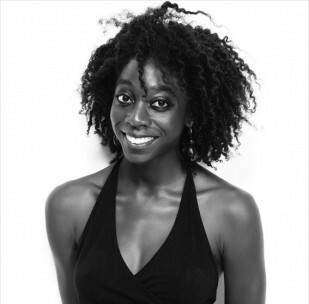 Akosua Adoma Owusu, 29, Artist/Filmmaker, is an AMAA award-winning American avant-garde filmmaker of Ghanaian parentage. Producers of Owusu’s first feature film Black Sunshine won France’s ARTE International Prize Award at the 2013 Durban FilmMart. One of ArtForum‘s Top Ten Artists, she has exhibited worldwide including at MoMA, Rotterdam, Viennale, San Francisco, The Studio Museum in Harlem, Rencontres Internationales Paris/Berlin/Madrid, The Smithsonian Institute, and London Film Festival. She has directed award-winning short films, including Kwaku Ananse, Drexciya and her thesis film, Me Broni Ba (My White Baby). Her first fiction short, Kwaku Ananse is being nominated for the Golden Bear Prize at the Berlinale in 2013. Owusu has served on the jury and screening committees for Festival 3 Continents and AFI Silverdocs. She was a featured artist at the Robert Flaherty Film Seminar in 2010. A former adjunct professor in film in Virginia, She is also a recipient of the Art Matters Grant and the Africa First award sponsored by Focus Features. 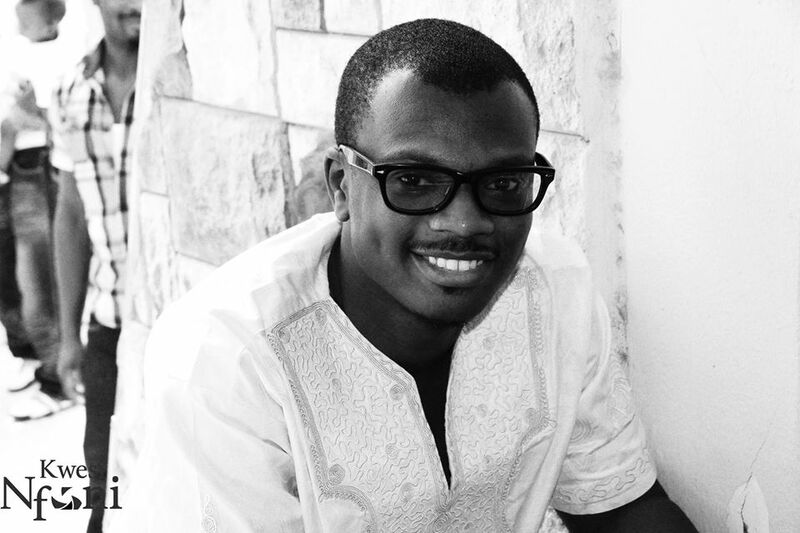 Alloysius Attah, 24, is the co-founder of Farmerline, a mobile venture offering improved information access and communication pathways for smallholder farmers and agricultural stakeholders. He is passionate scaling technology to smallholder farmers across Africa. He was a speaker at both TEDxKNUST and TEDxAccra speaker and has been named by the World Bank and InfoDev as one of the top 20 high impact entrepreneurs in the world. He is a recipient of many international awards like the World Summit Youth Award and Apps4africa Climate change competition. He is also the Front End Developer for iCottage Networks, a full-service multimedia agency providing top-of-the-class web development services, compelling graphic design and cutting-edge branding tactics. He won the Global Innovation Through Science and Technology in 2012 and also the 2012 Apps4Africa Climate Change Competition winner. 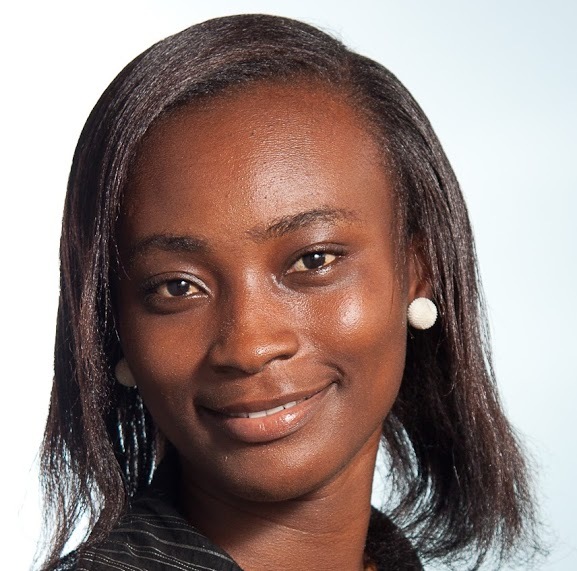 Nina Oduro, 27, founder and editor of AfricanDevJobs.com, a platform for Africa-based development job opportunities and career advice with a special focus on highlighting the contributions of Africans and the African diaspora in the field. Committed to education and youth leadership development, she has worked as an education advisor, trainer, and facilitator for programs and initiatives aimed at positive youth development in the US and Africa. Nina is a member of the Diaspora African Women’s Network’s (DAWN) and was named “DAWNer of the Year” for 2013. She received a Master’s degree in African-American Studies from Columbia University and an undergraduate degree in Political and Social Thought from the University of Virginia. Fiifi Baidoo, 29, Co-founder of iSpace, a successful initiative that offers product-oriented technology start-ups with a dedicated co-working space, community gathering point and network for driving entrepreneurial success. 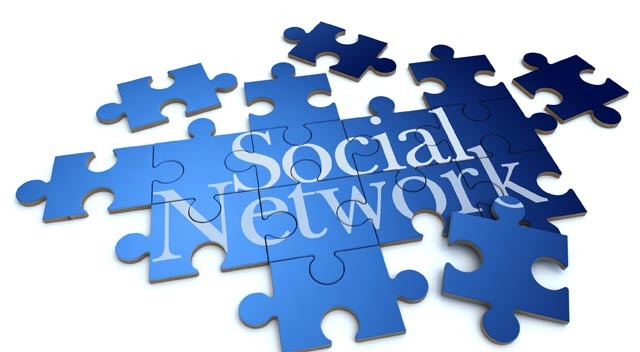 He is also a Web Enthusiast and has worked in the internet industry since 2003. 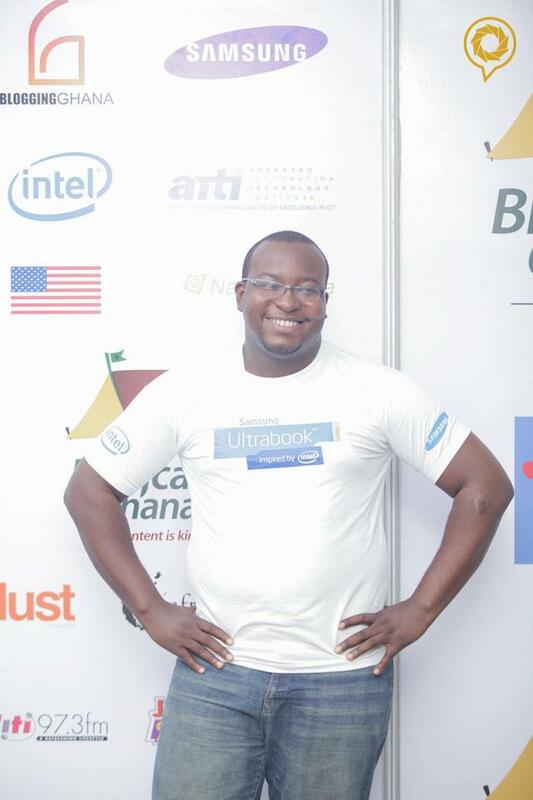 In 2010, he accepted the role to be a managing member of GDG Ghana (Google Developer Group) where he helped set up new GDGs across Ghana and SSA. 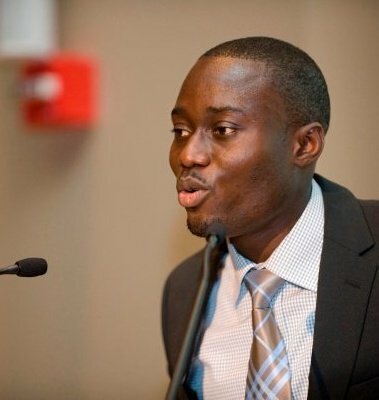 He until recently was a Program Coordinator at Google Ghana. Valerie Labi, 28, is part of the senior management team of Clean Team Toilets, a social enterprise pioneering a relevant and affordable household sanitation solutions for urban communities in developing countries. She acquired significant experiences whilst working for a host of international corporations including Vodafone Ghana and Ernst & Young UK. Since relocating to Ghana in 2008 she has supported the fair trade co-operative of Global Mamas. Working with more than 300 women owned businesses across Ghana. Furthermore Valerie was a critical member of the team who developed the site http://www.tradeforchange.com enabling this co-operative of small businesses to trade their produce direct to international buyers online. 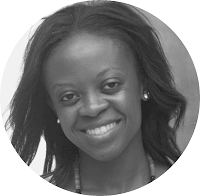 Valerie is also Chief Marketing Officer of http://www.votekastafrica.com an online platform dedicated to strengthening democracy and transparency during elections across the continent. Gary Al-Smith, 25, known as the controversial sports journalist. At the young age of 19, Gary Al-Smith’s first ever journalist work was with the BBC. He did a feature piece for them for their Focus on Africa magazine and he has been doing bits and pieces for them ever since. He regularly does radio work for BBC; in the past two African Cup of Nations, in Gabon and in South Africa. He has also corresponded a few times for CNN, the biggest being the African Footballer Awards last year. He is currently the editor for SuperSport online in Ghana and has worked for ESPN. He currently works for network on a commission basis and has worked on documentaries for Radio Netherlands. He is also part of the CitiFm Sports team. The team would like to commend the work of Raphael Afaedor, Co-founder of Jumia, Nigeria’s number one online shopping destination where you can shop the widest selection of electronics, fashion, home appliances, kid’s items and more in Nigeria and have them shipped directly to your home or office at your convenience! With affordable prices and great products, Jumia lets you enjoy an awesome shopping experience with your order sent directly to your doorstep. From a 10 employees in a year ago, Jumia has grown to 450 employees and operate internationally in five other countries; Nigeria, Egypt, Kenya, Morocco and Côte-d’Ivoire. Thank you to everyone who contributed to making up this list. Send me your comments or suggestions to this post through my email: emeritus2011@gmail.com. Preparing Global Leaders Academy (PGLA) is a premiere international educational program for the best students and young professionals around the world. Our specific strategy is to help participants maximize their potential and develop leadership and communication skills. The program seeks to prepare aspiring global scholar-leaders with the tools that are necessary for effective leadership in an increasingly complex world. 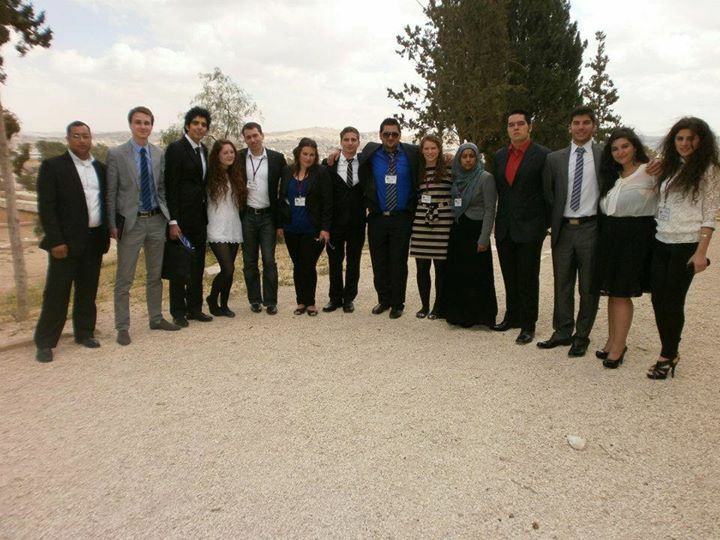 PGLA is a one week program taking place in Amman, Jordan. Participants will benefit academically and socially as they will work closely with other young leaders from around the world and build everlasting relationships. Delegates will also witness the ancient beauty of Jordan including the Baptism site, Petra (named as one of the Seven Wonders of the World), The Dead Sea (the lowest point on earth and home of the world’s largest natural spa), as well as many other of Jordan’s attractions both natural and man made. The date for the training is 16-22 March 2014, Amman, Jordan. A completed application form (please download form below) is necessary to register for the Preparing Global Leaders Academy. A confirmation letter to all applicants will be sent by e-mail upon acceptance of the application. All applicants will additionally be informed by e-mail on the decision of PGLA admission board. This decision will be final and cannot be appealed upon delivery. Information and consent forms will be mailed in February. A completed application form with all support documents (optional documents are not required) should be sent to e-mail: admission@pgla-jordan.org with a subject title: PGLA 2014 Application Form. Please note that admission to the academy is made on a rolling basis, therefore, earlier applications will receive priority consideration. Should you have additional queries regarding the admission process or any other concerns related to PGLA 2014, do not hesitate to contact us via email: contactus@pgla-jordan.org. The full cost of the program is $900 covering tuition fee, transportation, accommodation and meals. All participants are responsible for travel arrangements and associated insurance and VISA costs (if needed) to Amman, Jordan. There are also a range of scholarships available. Prospective Delegates from countries that require VISA: January 15, 2014. Prospective Delegates from countries that do not require VISA: February 10, 2014.